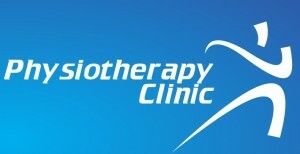 Physiotherapists help and treat people with physical problems caused by illness, accident or ageing. A physiotherapist's core skills include manual therapy, therapeutic exercise and the application of electro-physical modalities. They also have an appreciation of psychological, cultural and social factors influencing their clients. 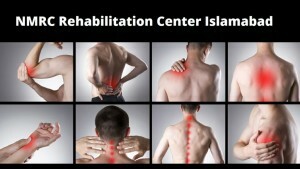 Many physiotherapists work in hospitals where they are needed in virtually every department. In intensive care, for example, they are needed for round-the-clock chest physiotherapy to keep unconscious patients breathing.